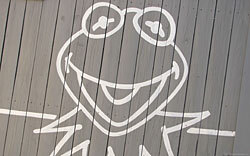 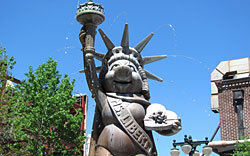 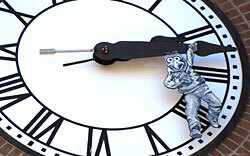 The Muppets were created in the 1950s by Jim Henson. 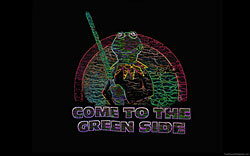 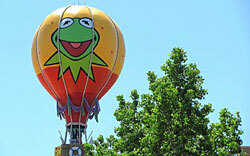 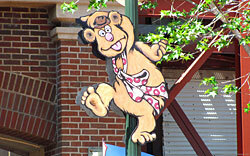 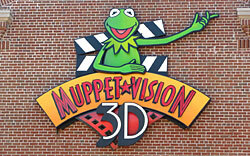 Muppet Vision 3D opened in 1991 at Disney’s Hollywood Studios. 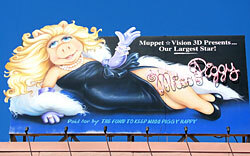 The Walt Disney Company finally bought the Muppets in 2004. 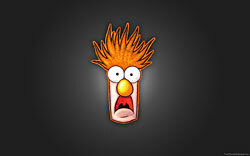 Enjoy our Muppets wallpaper!